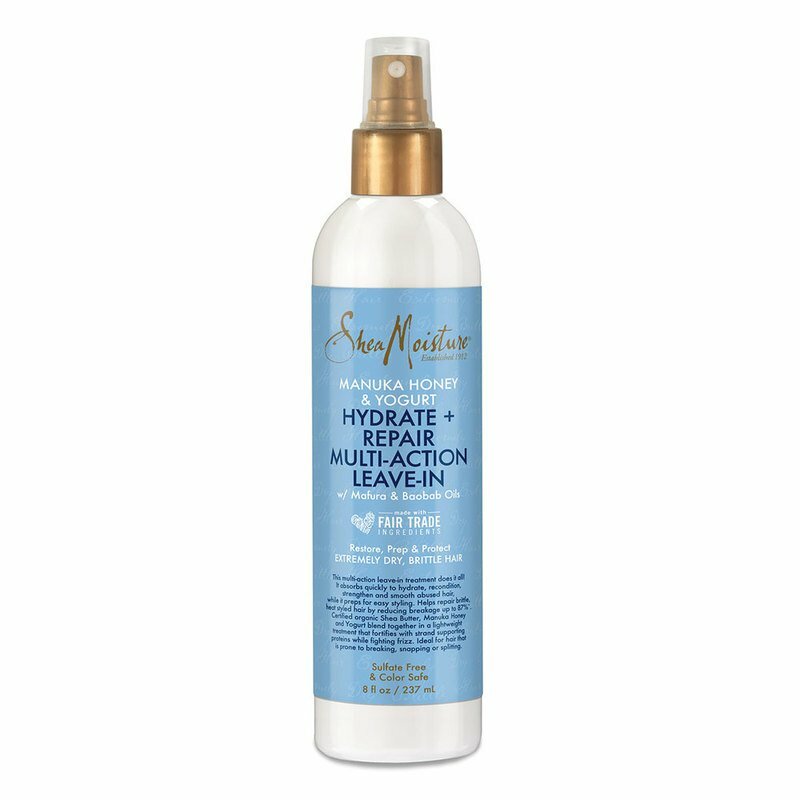 Absorbs quickly to hydrate, recondition and smooth abused hair, as well as preps for easy styling and protects brittle hair from damage. Certified organic Shea Butter, reparative Manuka Honey and Yogurt blend together in a lightweight treatment that fortifies hair with strand supporting proteins in a natural protective layer, while fighting frizz and the appearance of split ends. Ideal for hair that is prone to breaking, snapping or splitting.